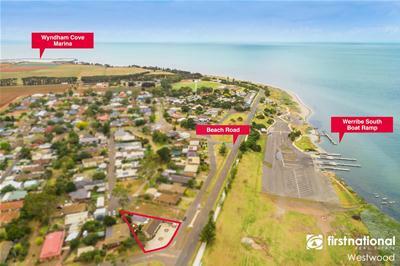 Location, Location, Location... the age old saying that was created exactly for real estate of this calibre... welcome to 1 Beach Road, Werribee South! 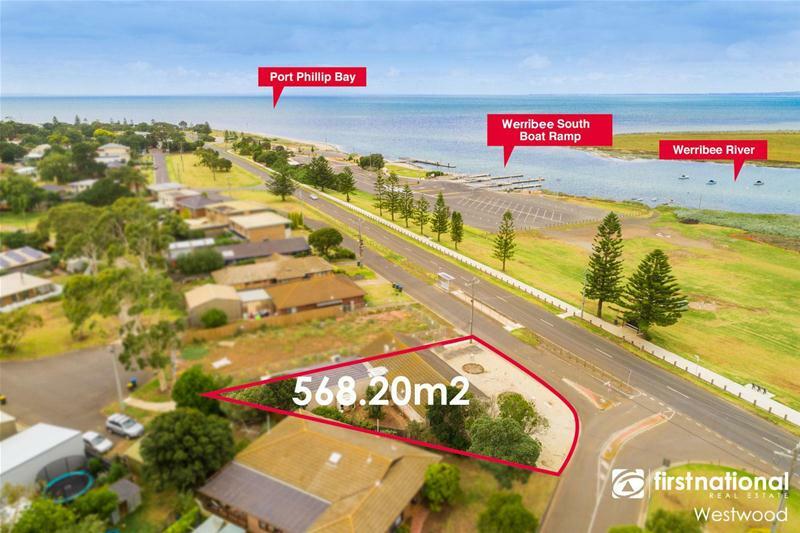 This 568.2m2 corner allotment boasts some of the most breathtaking views of Port Philip Bay with the added bonus of the You Yang’s clearly visible on the horizons. Offered for sale for the first time in many years this corner allotment screams out potential... with so many options such as developing, renovating, investing and of course... building your dream home, this is an opportunity not to be missed. 1A Beach Road presents itself as a blank canvas in desperate need of renovations... with great bones this 1 bedroom, 1 bathroom has a large lounge room which flows through to the dinning/kitchen area. 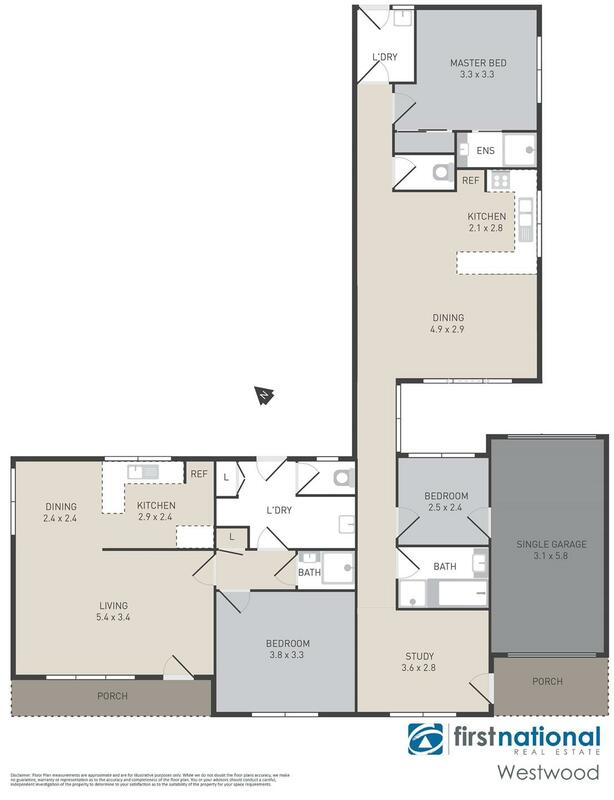 1B Beach Road is a smart design featuring 2 bedrooms, 1 bathroom, an open study and spacious kitchen and living area. Direct access to a single garage/store room could easily become a 2nd living area and flows out through to a small undercover area, garden shed and rear yard. Currently leased on a month to month basis 1B Beach Road returns approximately $17,208 per annum. 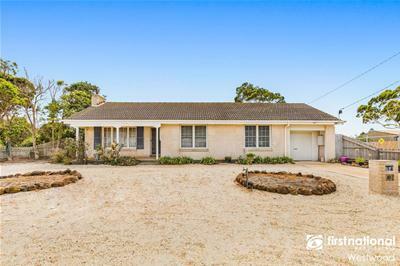 Only metres from the Werribee South Boat Ramp, park, walking track and the ever growing Wyndham Harbour Marina with a short drive back to the Werribee C.B.D and excellent freeway access Melbourne Bound. An opportunity such as this rarely presents itself... don’t miss out and contact us today to find out more.